This Classic Volkswagen Polo was collected for the new owner in Markfield and delivered to Cropston. The car had been off the road and was being restored. 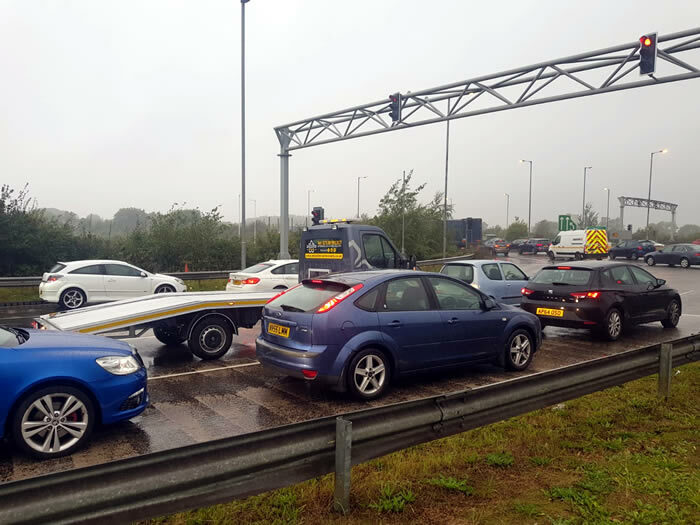 This VW Golf unfortunately broke down on the M69 in Hinckley and was delivered back to Wolverhampton. We dropped it at a local garage for repair.